Spring and Summer are the best seasons to style our hair. We do that not just to make ourselves prettier but because of the warm/hot weather. It only makes sense to keep our hair away from our face, right? 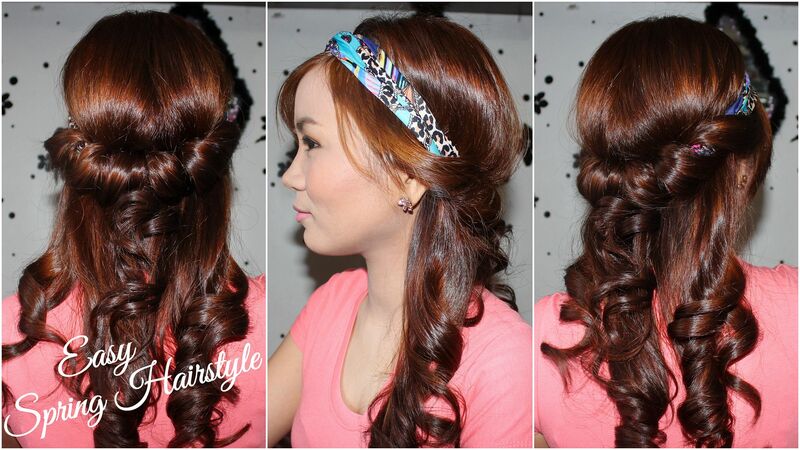 Here is a very simple hairstyle you will surely like! I saw this hairstyle on Pinterest but I couldn't find the original source so I won't be able to give proper credit. Anyway, this is so creative and also looks extremely pretty! 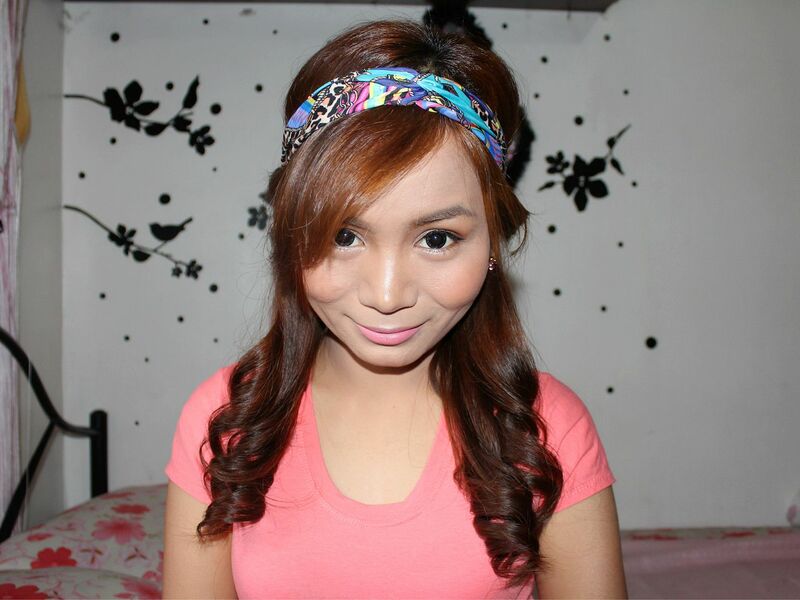 However, because I don't have a tiny face nor a tiny head, stretch headbands are usually too small to fit my head. And that always causes the headband to go up or just be totally tight and painful. The key is to pick a headband fits well on your head. I hope you like this hairstyle!